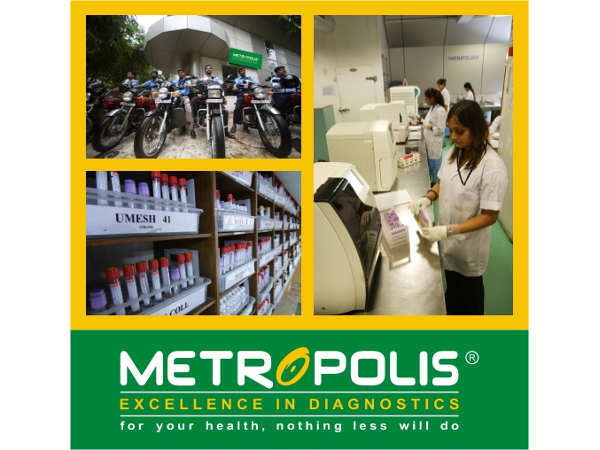 Bangalore, July 1, 2014: Metropolis Healthcare Ltd. through its interactive medical education initiative, Metrospheres has embarked on a unique experience based learning programme in Immunohistochemistry (IHC) aimed at creating industry ready doctors and medical practitioners. Through this, Metropolis is imparting special hands-on training to PG students (MD / DNB Pathology) & Practicing Pathologists with a focus on better patient outcomes and treatment in oncology, through better trained, educated well equipped pathologists in this new era of evidence based medicine. IHC has far surpassed its initial expectation as an invaluable tool in the correct recognition of tumors. It is now being increasingly sought after for prognosis of tumors and as a justification for initiation of expensive targeted therapy in oncology practice for prediction of response to treatment. The wider application of IHC has increased the demands from a surgical pathologist who no longer restricts to giving a correct label but also actively participates in the subsequent clinical decision making process. The training programme imparts in-depth theory and extensive hands-on experience in IHC techniques. Oncology is a critical practice where wrong diagnosis can lead to severe consequences for the patient. Through the Metrospheres IHC module, Metropolis aims to creating a better understanding of this complex subject and troubleshoot problems in Oncosurgical Pathology & Oncohematology. Speaking on the initiative Dr. Kirti Chadha, National Coordinator & HOD, Surgical Pathology said "At Metropolis, we have made it a routine practice to provide an accurate final diagnosis using all available ancillary tests to each one of our patients & with this initiative we have created a platform to bring together practicing & training pathologists to discuss complex IHC markers which have a direct role in targeted therapy & personalised cancer treatment. As technology & science meet at Metropolis we feel it is important to familiarise the next generation with the latest techniques & whole battery of new applications of IHC. We are using molecular morphology of IHC and tissue to set the stage for treatment and further genetic testing for which the patient may be eligible. IHC is far more powerful than it was two or three decades ago, hence, we pathologists need to think about how to incorporate new markers and knowledge into our daily surgical pathology practice. The hands on training will help them to standardise this beautiful test in their own laboratories & hospitals." 1) Orientation, overview, principles and perceptual understating of IHC. 2) Clinical & Technical pearls. 3) ASCO / CAP reporting guidelines for ER , PgR & HER2Neu. 5) Carcinomas Overview especially CUP that is Carcinoma of Unknown Primary. Being empathetic to our customers and being committed to their needs is in our DNA. 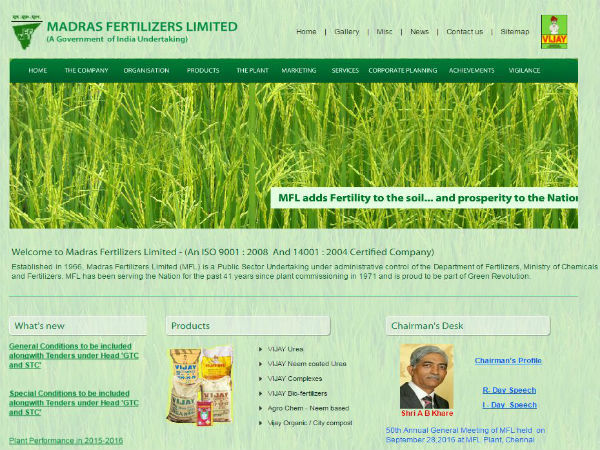 Metropolis has grown to harness a culture that is open, synergistic, progressive and scientific in nature. We are the Pathology Specialists delivering over 15 million tests a year, catering to more than 10,000 Laboratories, Hospitals, Nursing homes and 2,00,000 Consultants. With 33 years of experience in delivering accurate reports, Metropolis has earned the reputation of being India's most respected and only multinational chain of diagnostic centres with presence in UAE, Sri Lanka, South Africa, Kenya, Mauritius and Ghana.